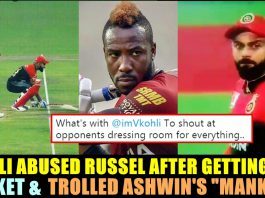 Did Kohli Trolled Ashwin’s “Mankad” Incident & Abused Russel In Yesterday’s Match ?? WATCH !! 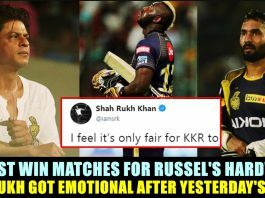 Shah Rukh Khan’s Regretful Message To His Team Kolkata Knight Riders !! He Looks Disappointed !! 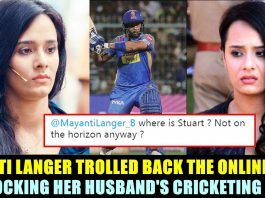 Mayanti Langer Shuts Down Random Twitter Users For Mocking Her Husband !! Check Out !! 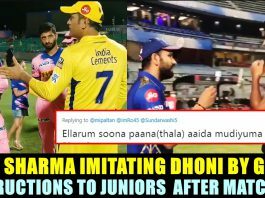 Rohit Sharma Gave Instructions To Washington Sundar On Field !! 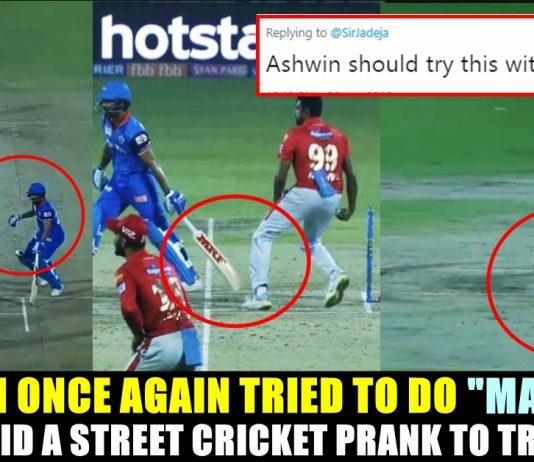 Check Fans Reactions !! 10 Ultimate Unknown Facts About “Our Very Own Little Master” ! !